Presently, Dr. Merritt-Davis is a treating psychiatrist across all New Oakland Facilities and primarily works providing outpatient services in the Clinton Township Center. Dr. Merritt-Davis graduated from Wayne State University with her Doctorate in Medicine. She completed her post graduate training at Wayne State University as well. Dr. Merritt-Davis is a member of numerous psychiatric associations. 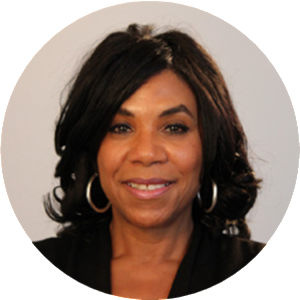 Dr. Merritt-Davis has near 20 years of experience in psychiatry, and provides treatment to Adolescent and Adult populations. In her free time she enjoys spending time with her family. Dr. Merritt-Davis also enjoys watching movies, traveling, reading and attending concerts and plays.